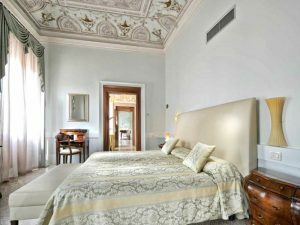 characterized by subtle colors and fine fabrics, very comfortable and firm beds and classical draperies; a good mood in Venetian classical style. 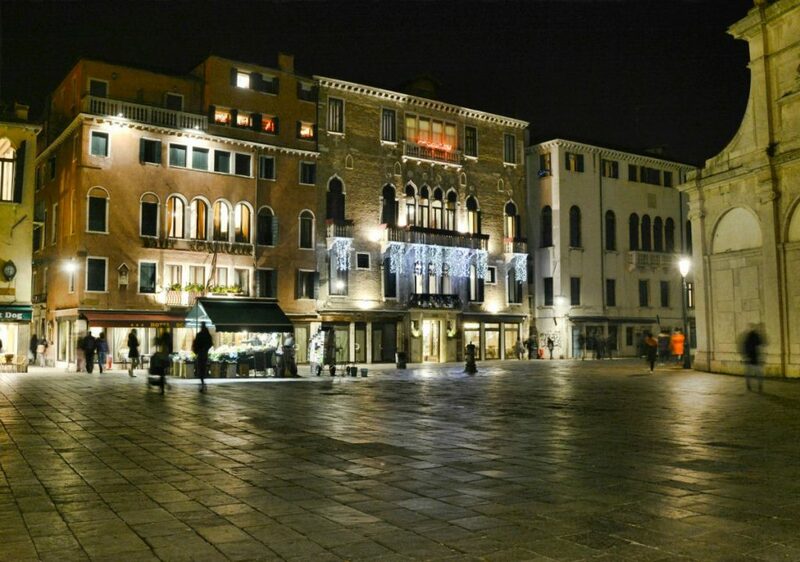 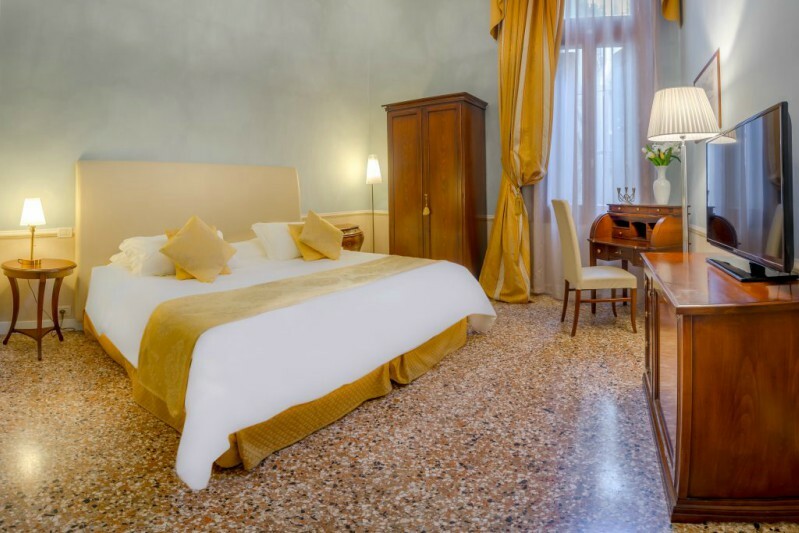 Some rooms feature a wooden pavement, while others have the typical venetian flooring. 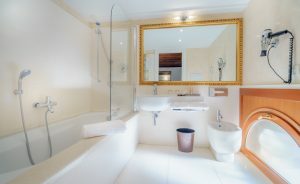 Working desk and functional bathroom. 1 king double (or 2 twin beds on req.). Coffee capsules and selection of tea bags are complimentary in our rooms. 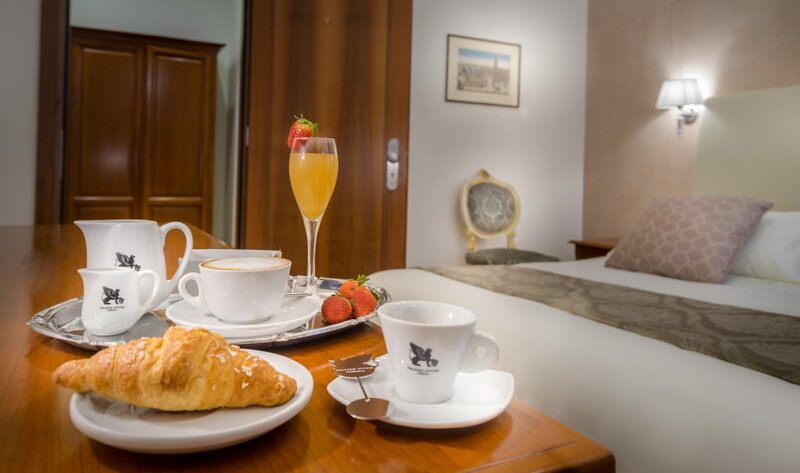 Being a direct booker, there will be no surcharge if you ask for breakfast to be served in your room or the nearby balcony. The style of our rooms. 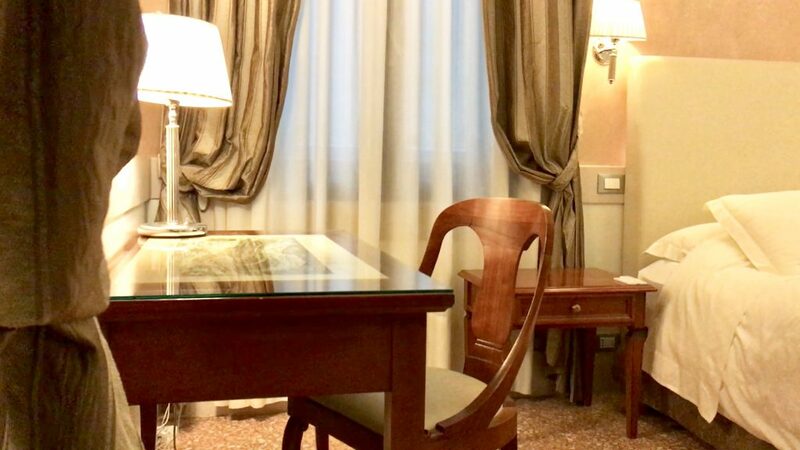 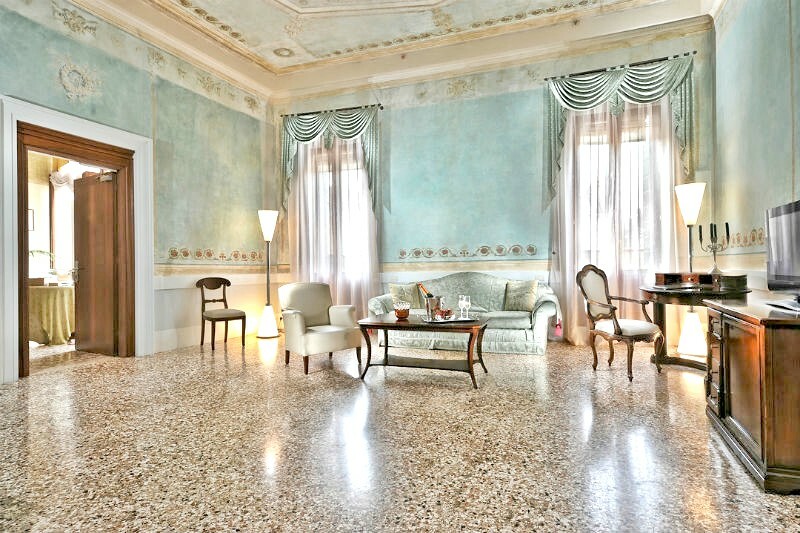 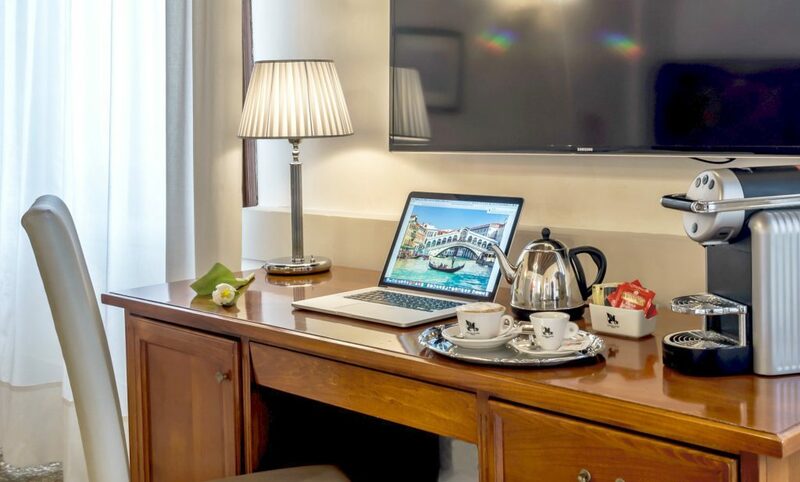 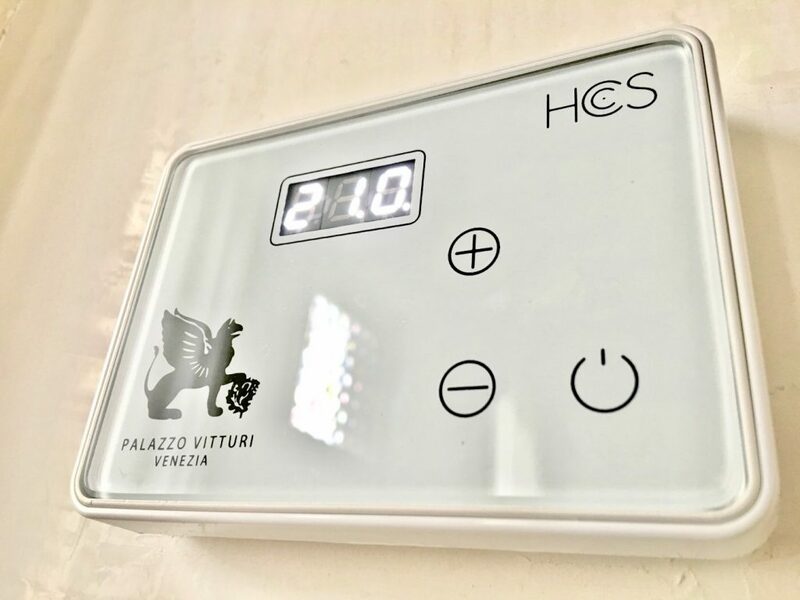 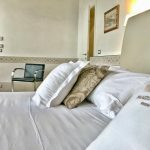 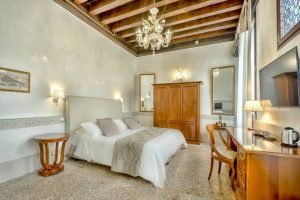 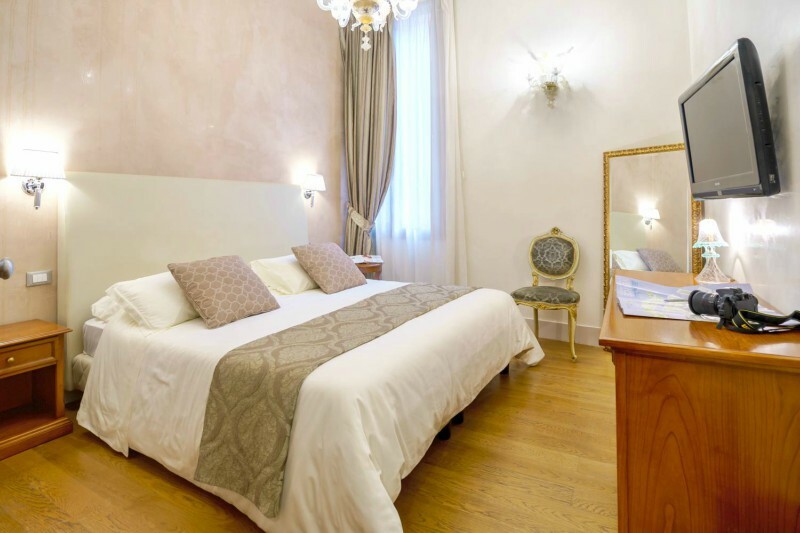 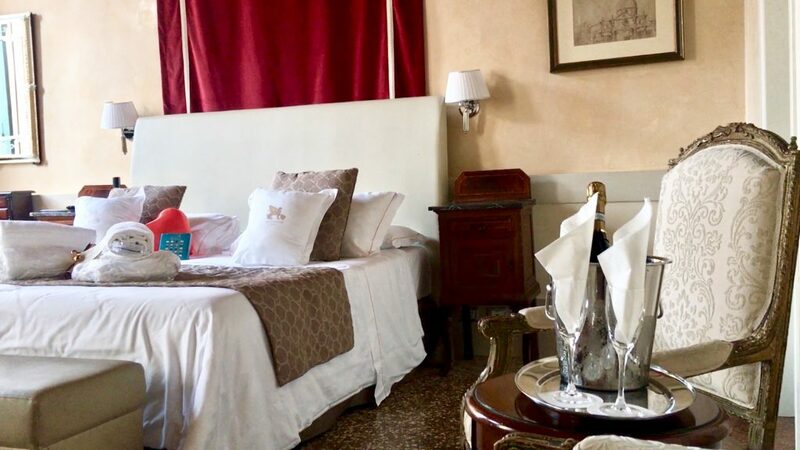 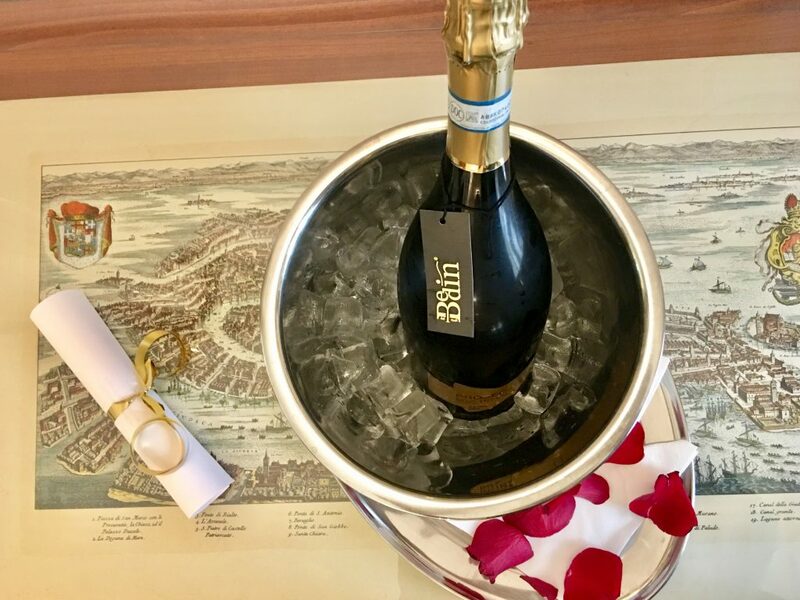 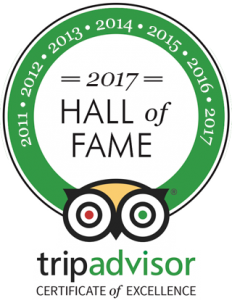 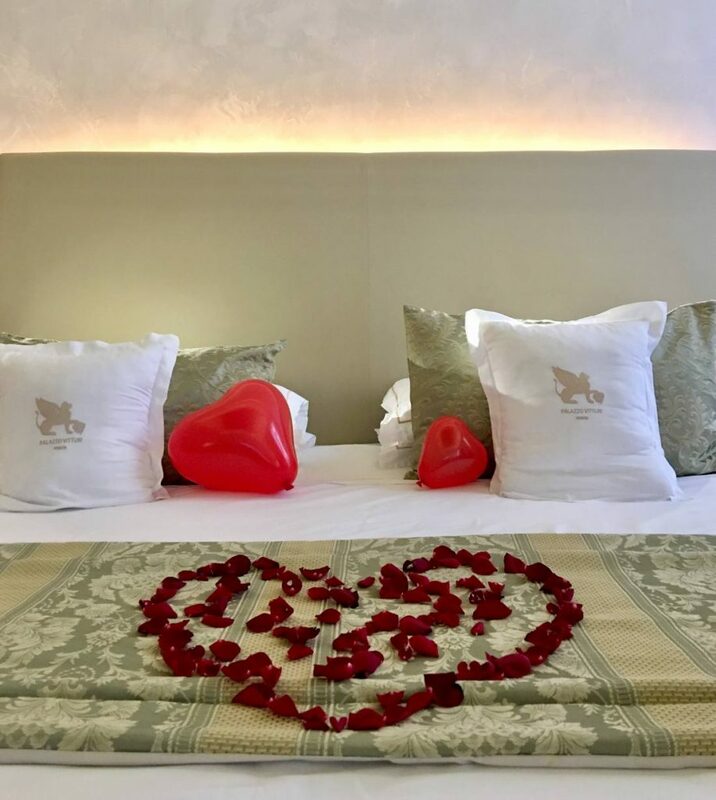 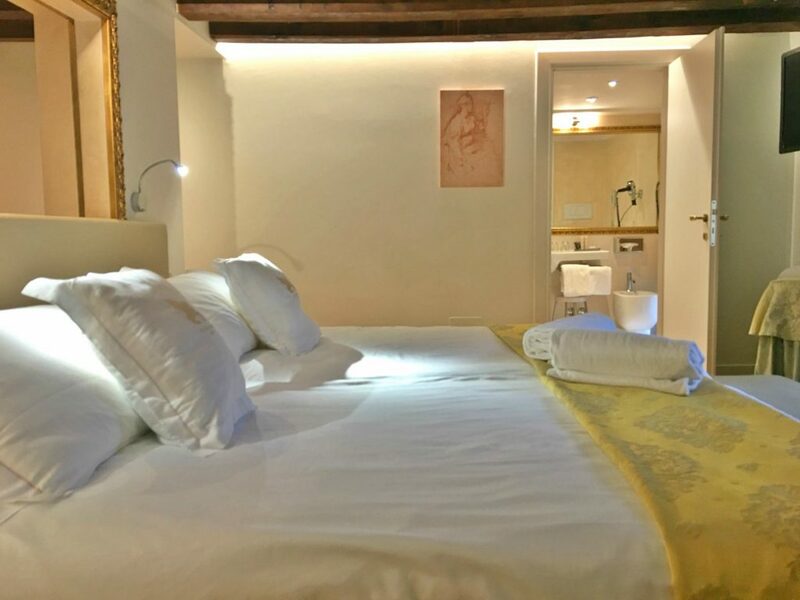 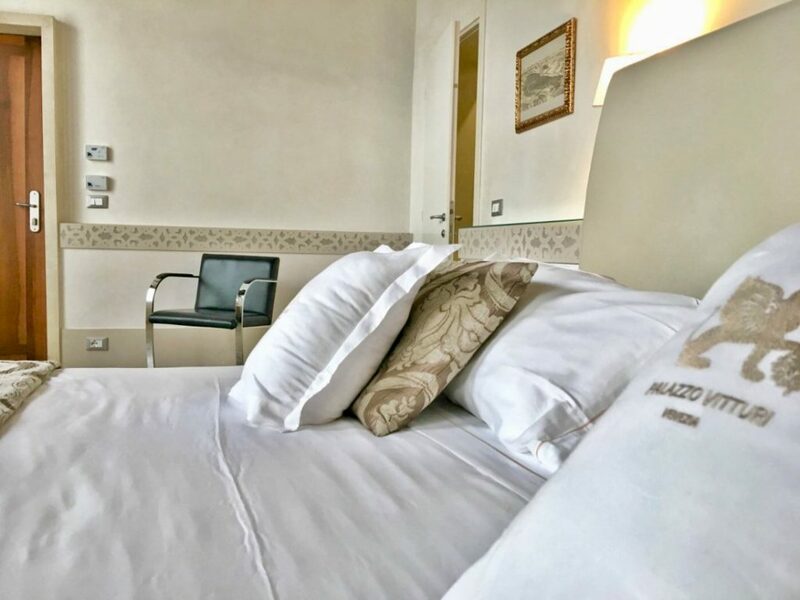 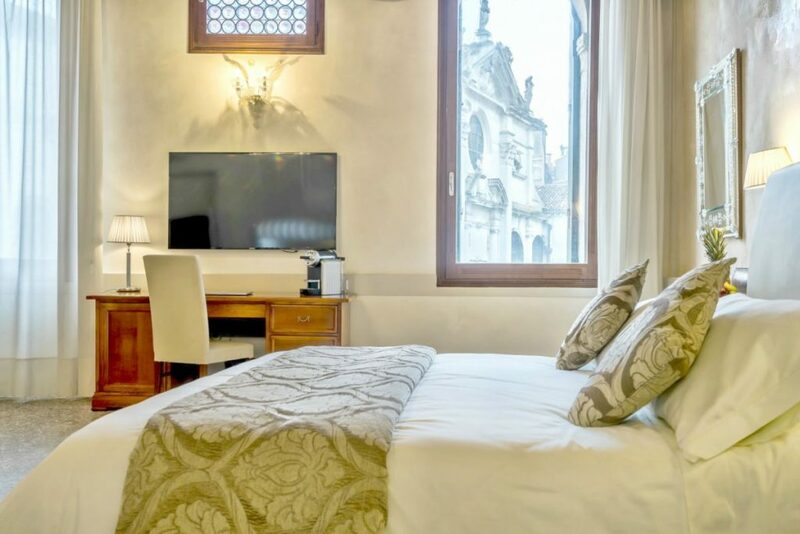 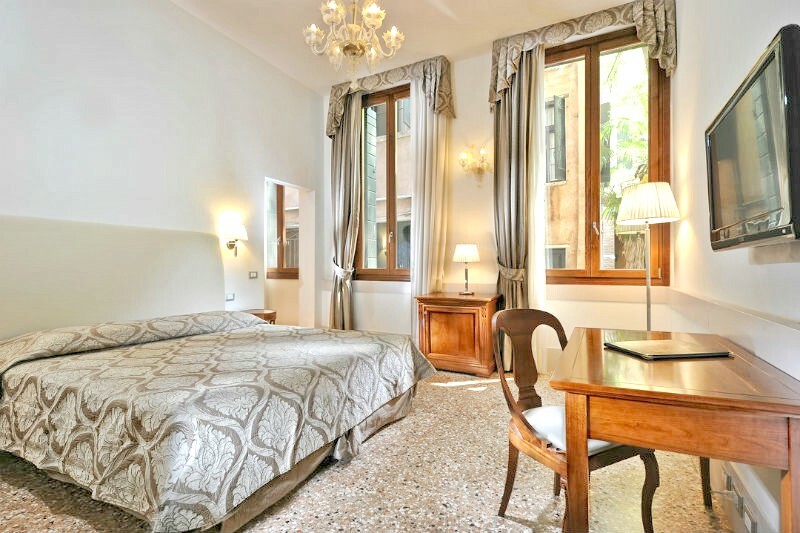 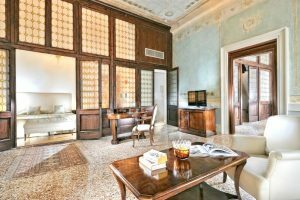 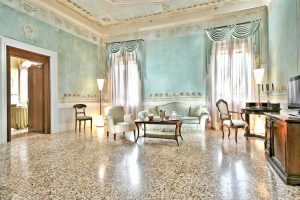 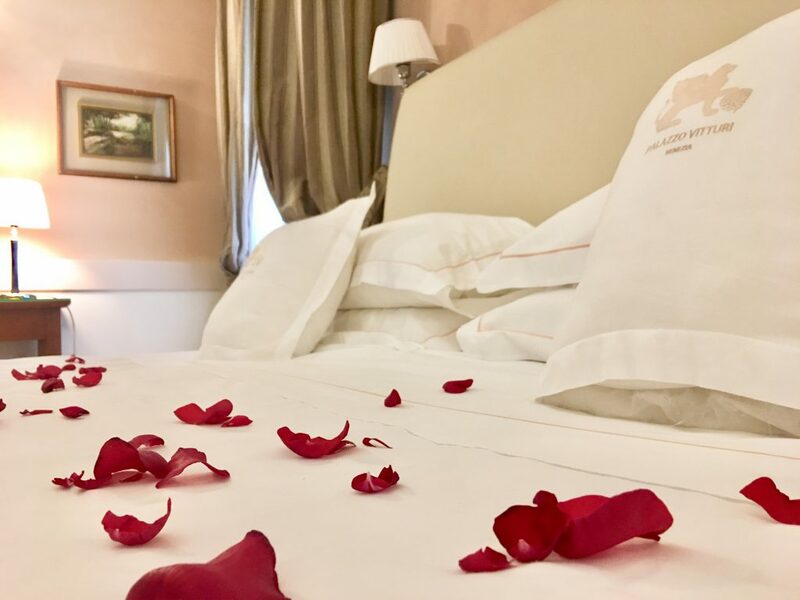 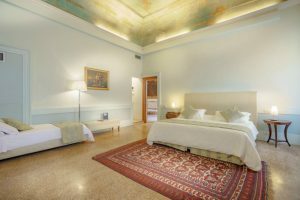 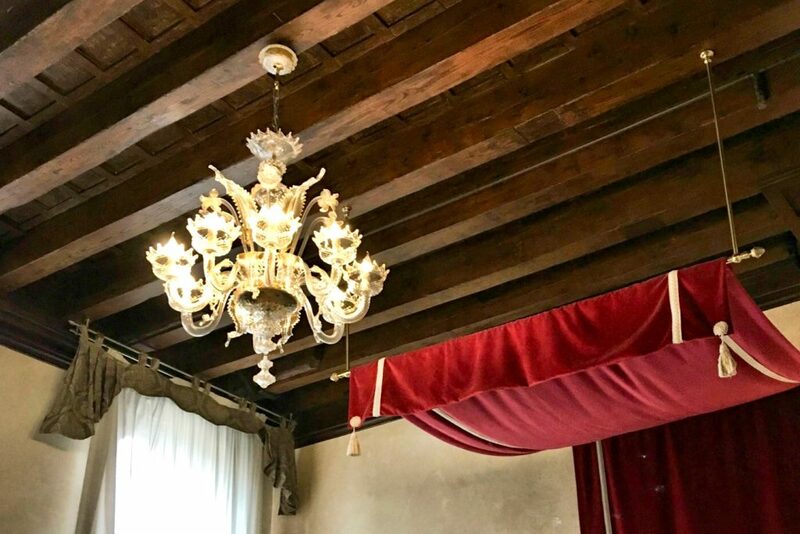 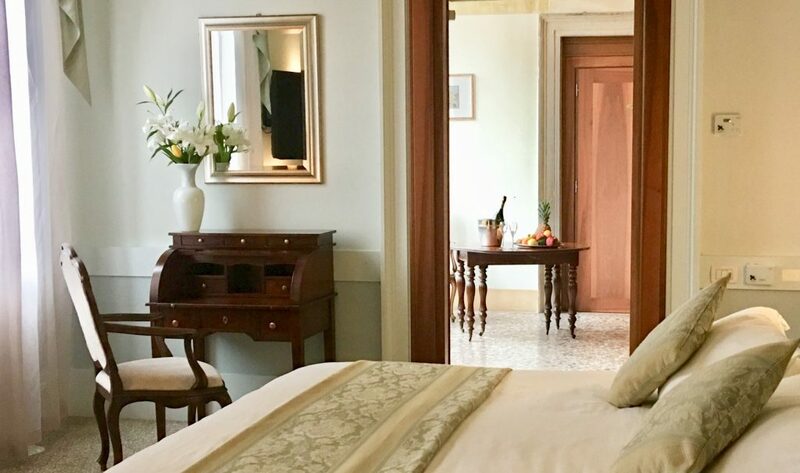 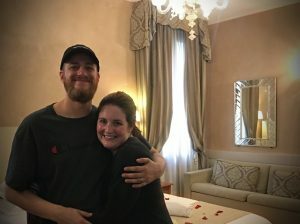 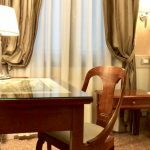 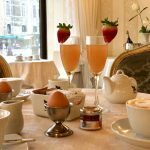 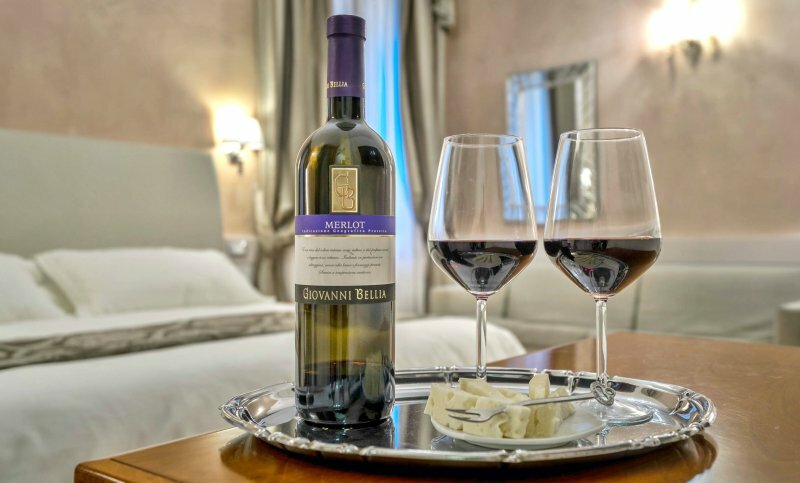 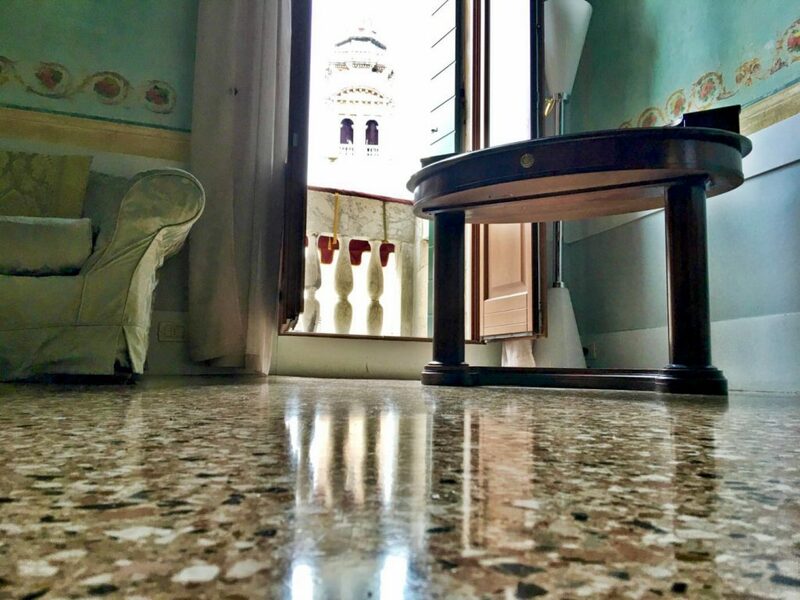 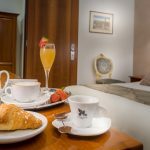 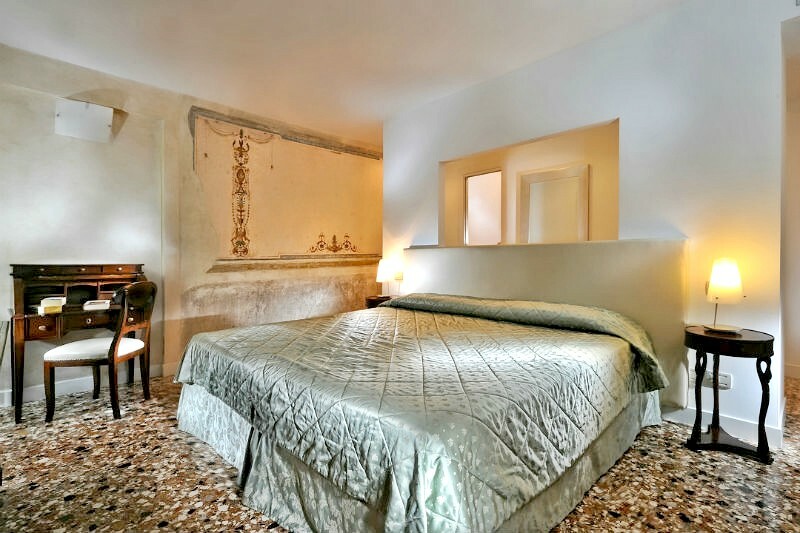 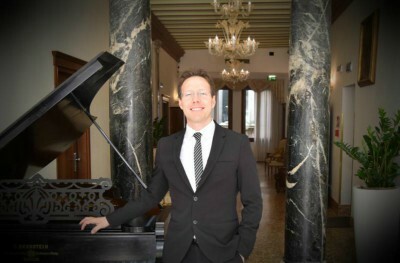 Read more..
Hotel Palazzo Vitturi, thirdteenth century palace that once belonged to the powerful Venice Vitturi Family today boasts 16 impeccably restored rooms and suites where contemporary comfort blends with classic elegance. 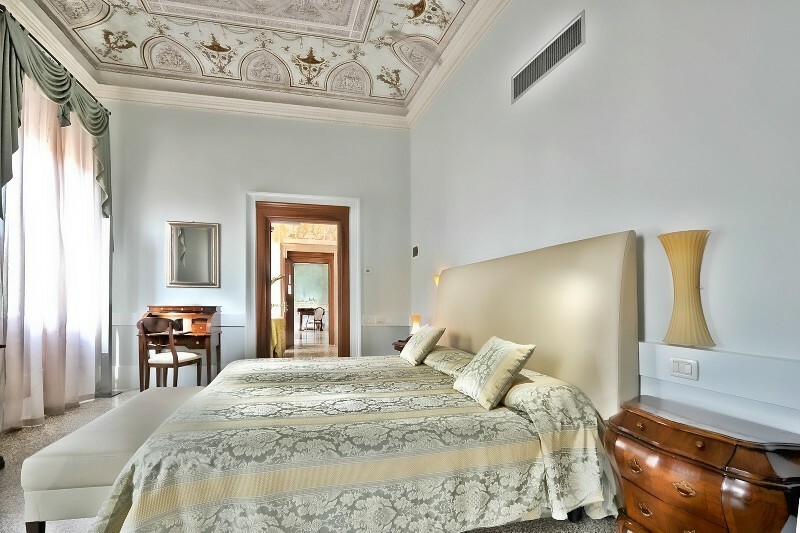 The furniture, fine draperies and subtle decors are merged in sunny natural light, making you feel safe and comfy. 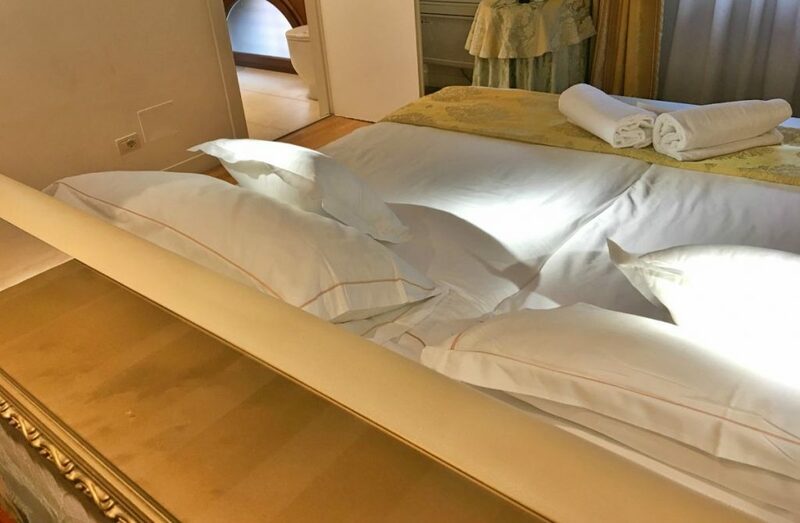 The high quality bed is to die for. 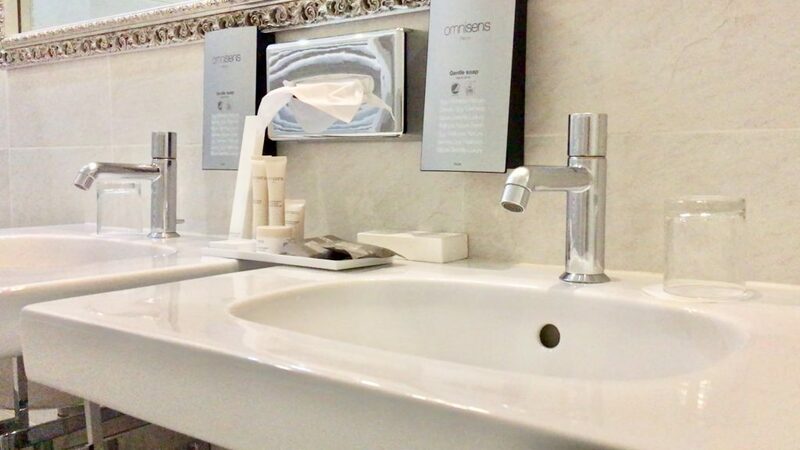 The functional bathroom – with linen and cotton towels, the shower with proper pressure and temperature, invite you to regenerate yourself. 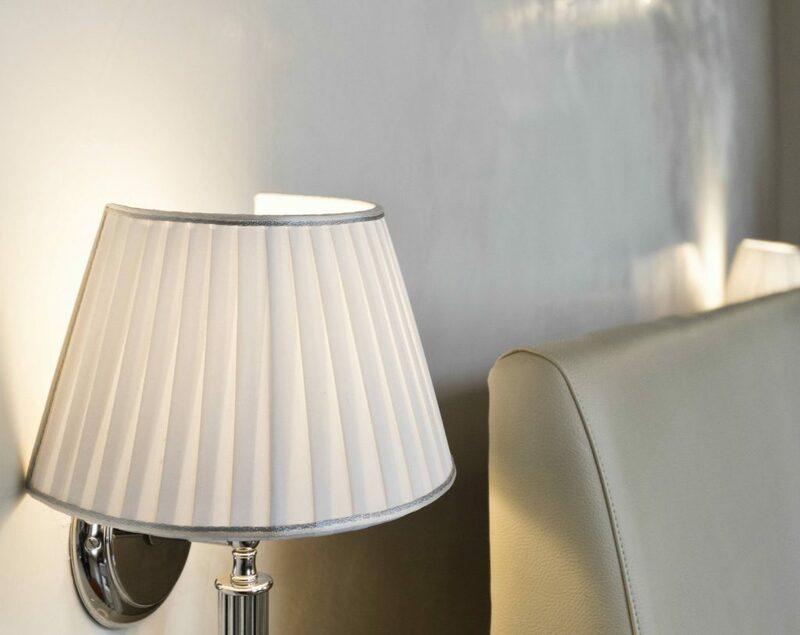 If your dates are a while from now, pick free cancellation to stay flexible. 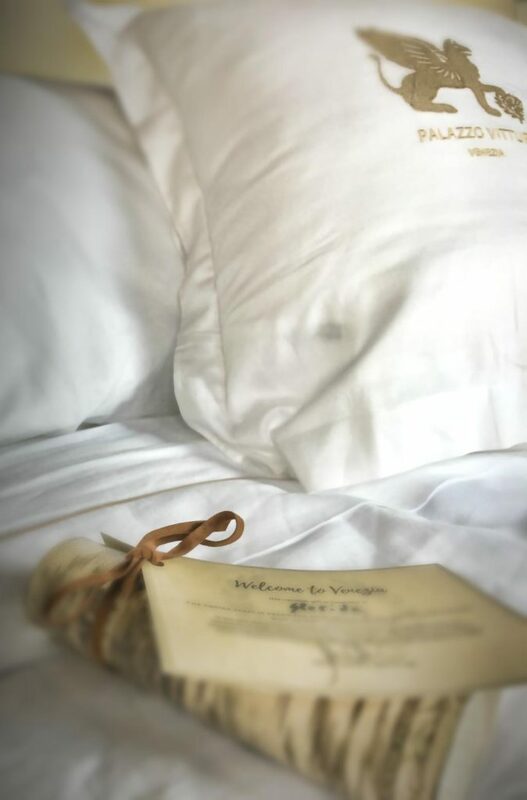 A change of plans is a breeze when you have free cancellation! 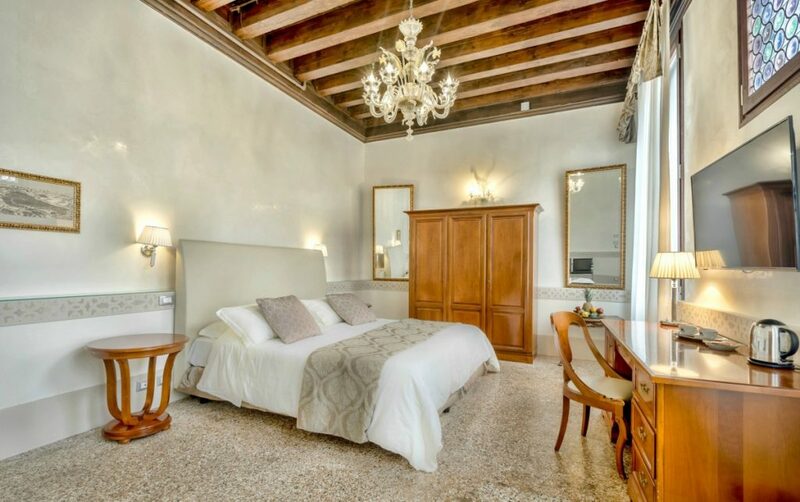 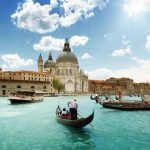 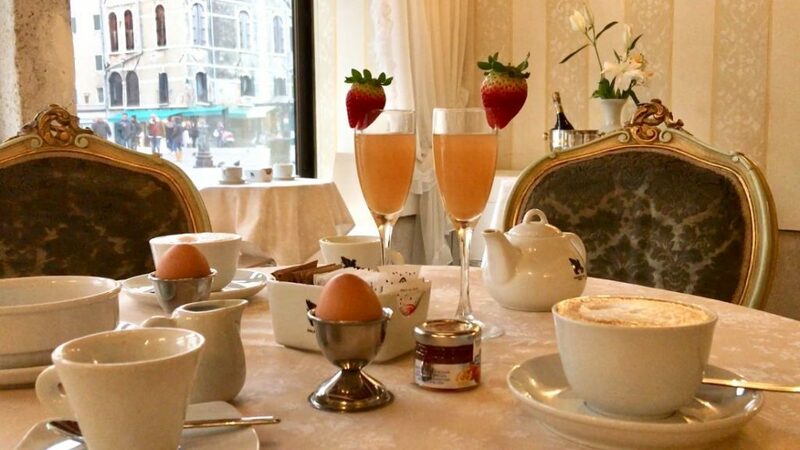 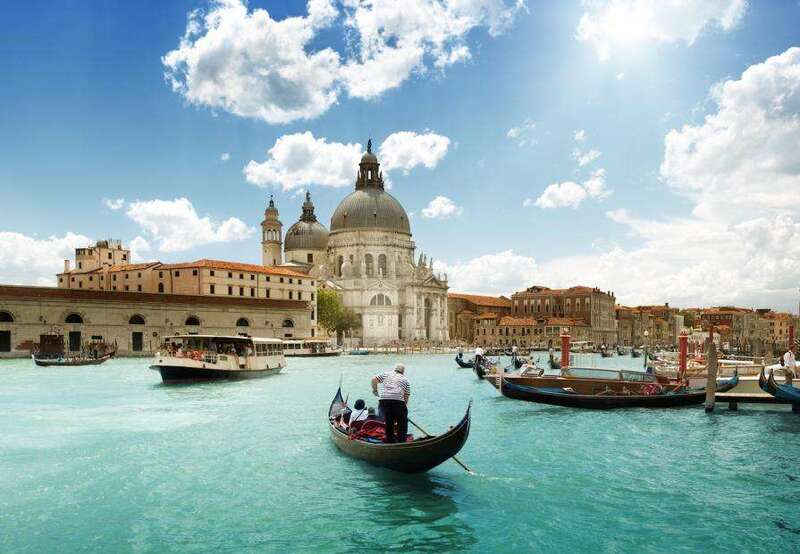 Stay at the 3-star Hotel Palazzo Vitturi in Venice and enjoy high-class service, elegant rooms, an exceptional location, just a short distance from all the monuments of Venice. 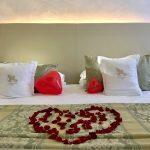 Can I send you an OFFER "JUST FOR YOU" ? 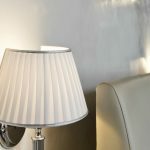 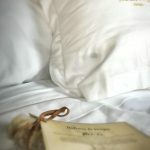 Want a great night's sleep? 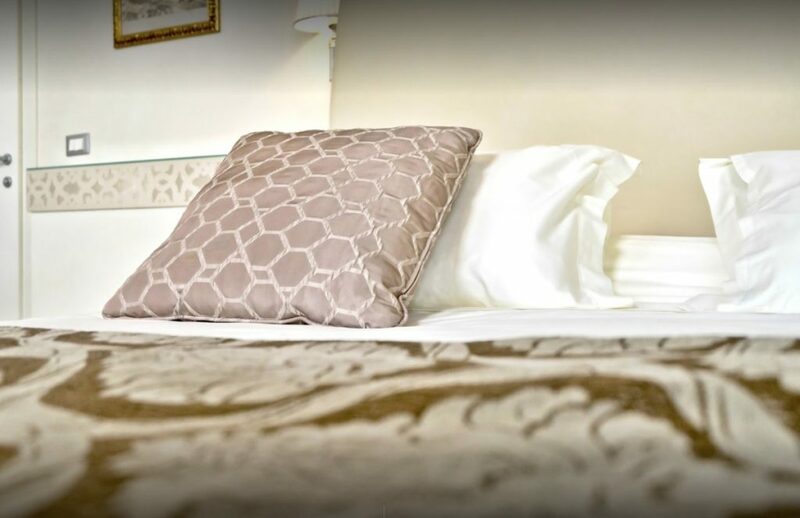 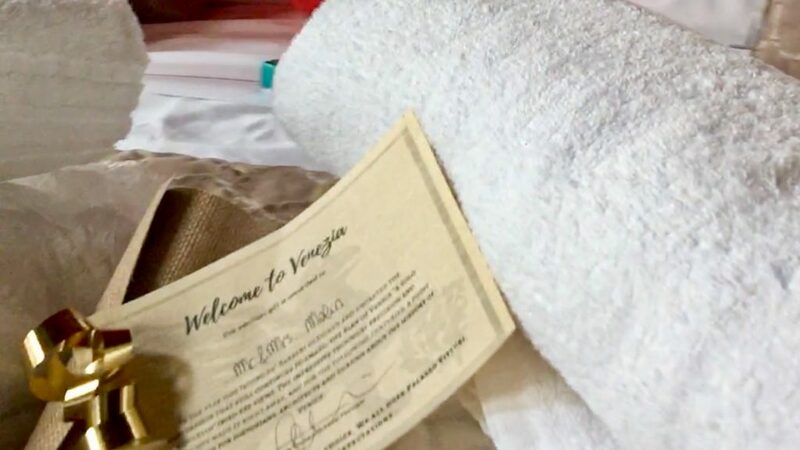 This hotel was highly rated for its very comfy beds.